We’re excited to welcome David Parnell to the Induron team! 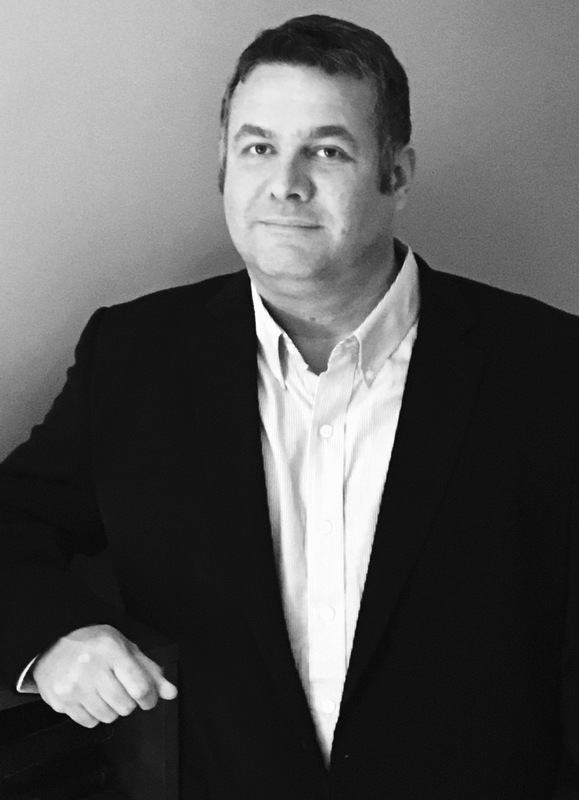 With 22 years of experience building sales territories for coatings companies and his passion for growing smaller companies into larger companies, David makes an excellent addition to the Induron family. As Induron’s new National Business Development and Distribution Manager, David will develop and grow sales in new markets while building a distributor network that will support the new industrial finishes division of Induron. To learn a little more about David, check out this Q&A. A: The great team environment and a willingness to go after new markets and to hear new ideas. A: Introducing a new company and building a great brand, but most of all helping our customers. A: Low VOC and LOW HAPS products, as well as Polysiloxane and Polyaspartic products for OEM applications. A: On this side of eternity, I would have to say that the young John Wayne would be a fun evening of dining. I would like to see if he would be anything like his movies. A: Jesus , after living most of my life without Him, once I trusted in Him, He changed me dramatically. I am a new man after meeting the King of Glory! A: My wife Kathy and I have three beautiful sons that we are very proud of. Reyn is 13, Noah is 18 and Madison is 23. Our family is very close, and we spend as much time as we can together. Kathy is a great wife and mother and the love of my life . We met at church 14 years ago and married after knowing each other just 3 weeks. A: Walking along the beach in Pensacola Florida with all my family just before sunset. A: I would like to be a Cruise Ship Captain and sail to a beautiful destination.